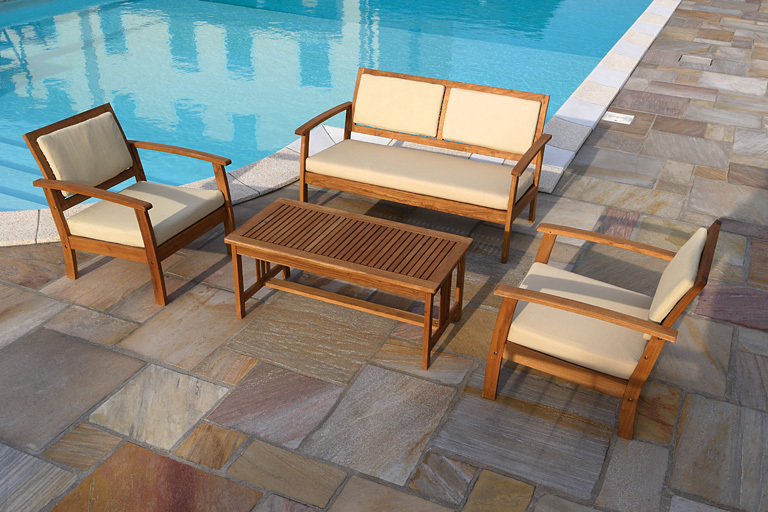 For a perfect combination of aesthetic and quality that lasts unaltered over time. 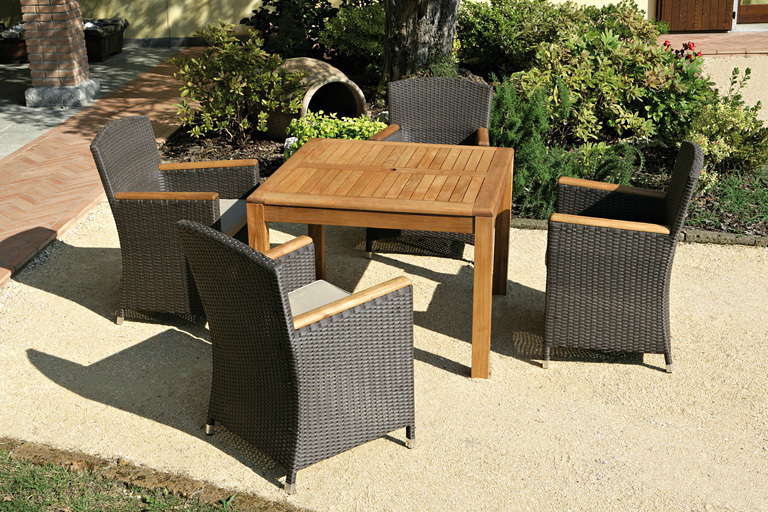 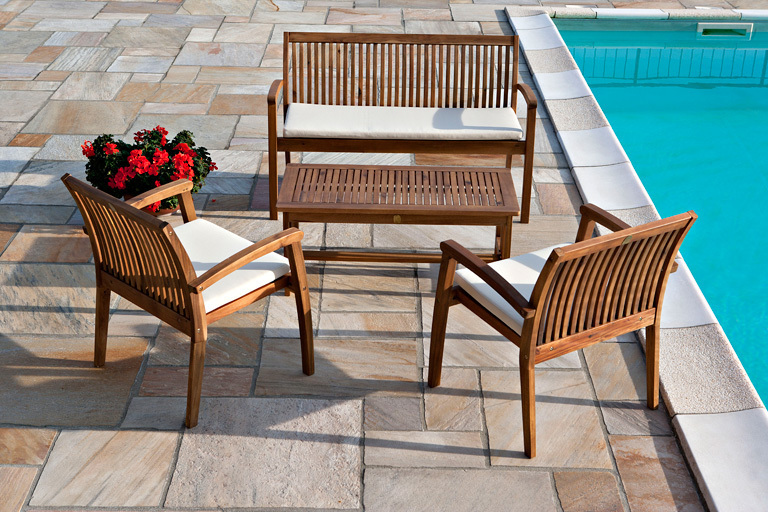 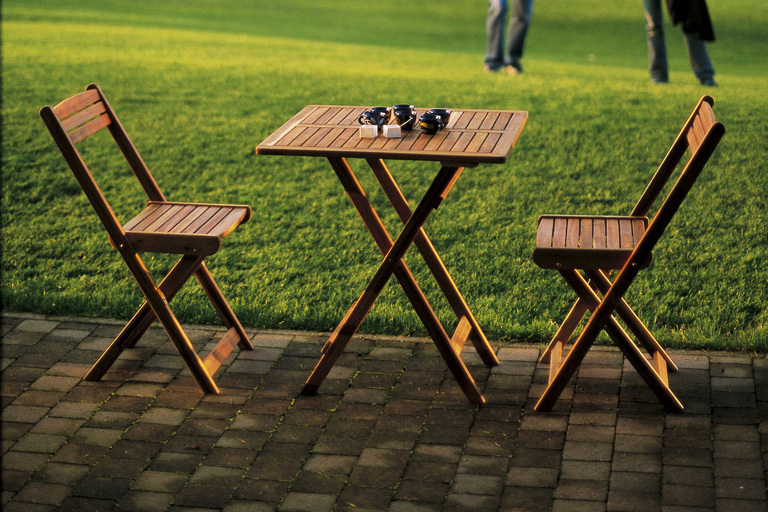 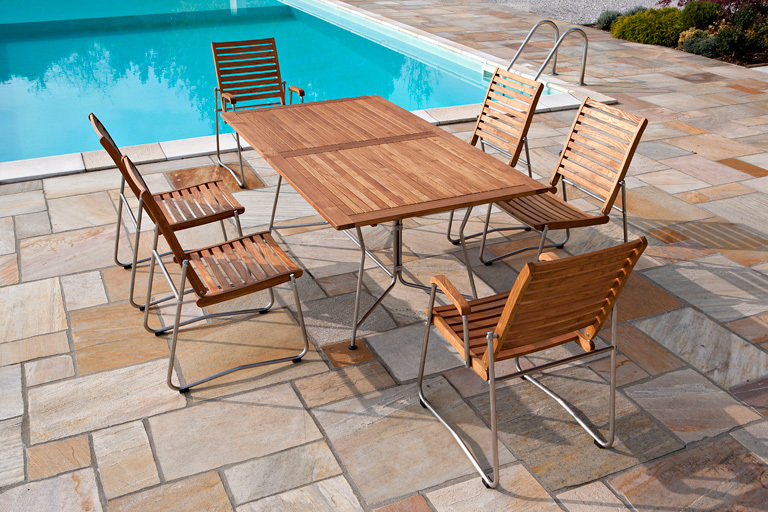 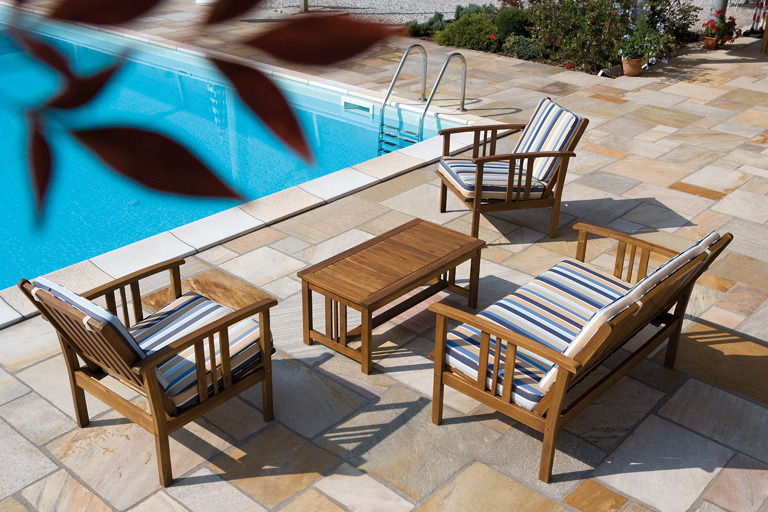 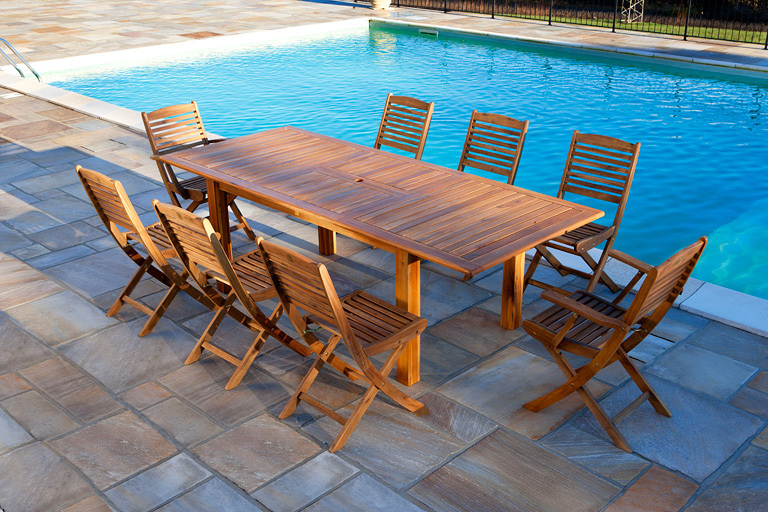 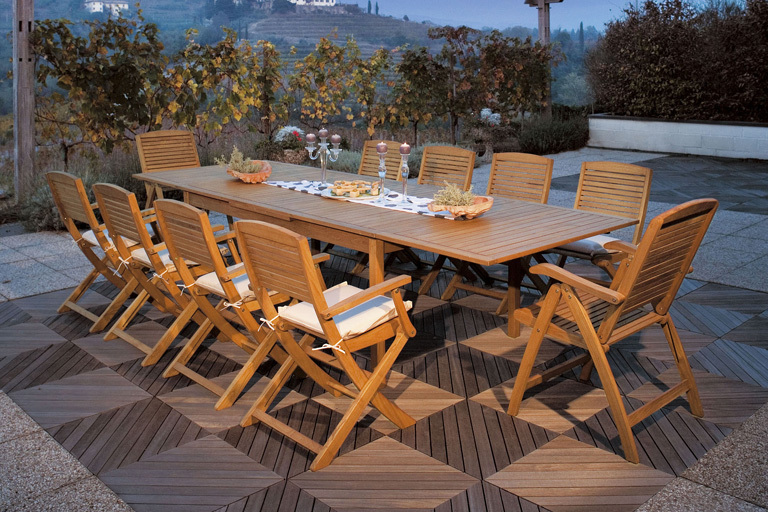 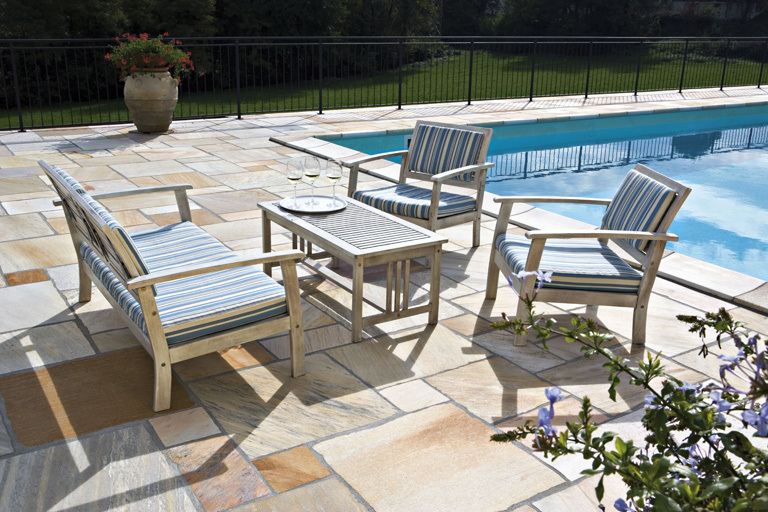 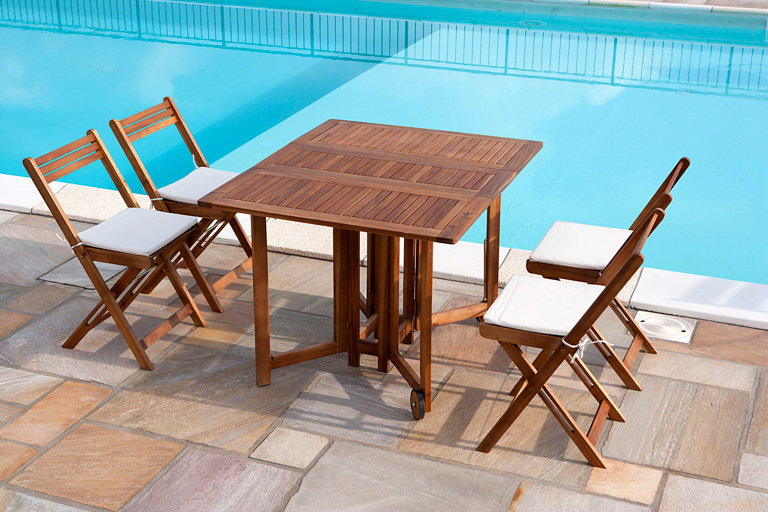 A wide range of acacia tables, chairs and accessories to respond to a whole variety of needs. 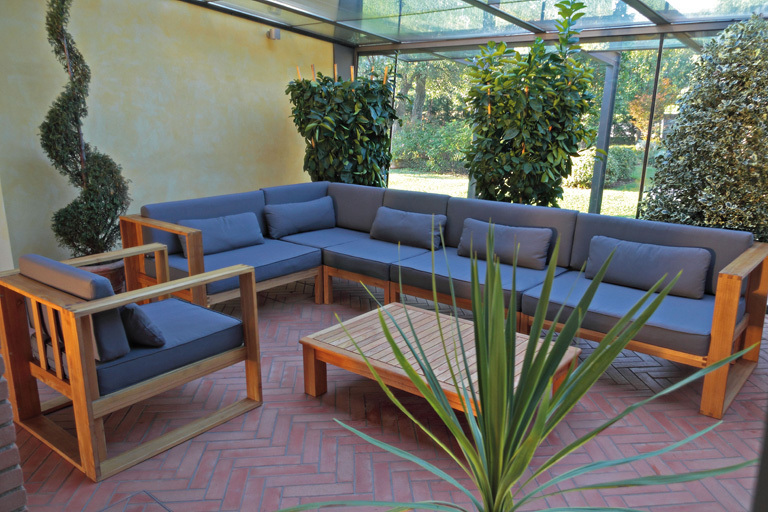 The new Levico premises become operational.